An Xbox One exclusive now on Switch, what a world. Since then, a port for macOS has extended the number of players with access to the title, and Nintendo is now looking to expand that playerbase even further with Cuphead's release on Switch. Are you excited for this little surprise Zelda release for the Switch? The game, which has won multiple awards for its challenging gameplay and its 1930s cartoon art design, will be available worldwide on the Switch from April 18. 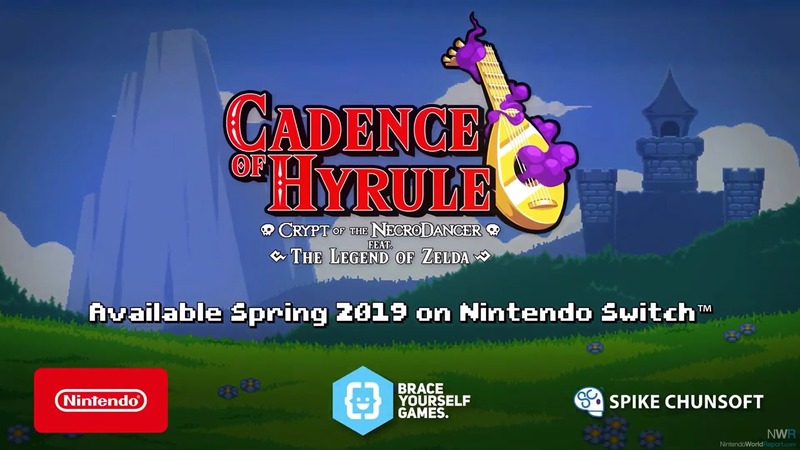 Nintendo announced Wednesday at the Game Developers Conference that the game will include a new hand-drawn cell animation and jazzy soundtrack, which was similar to what was seen in the original console version that appeared on Xbox and PC, Engadget reports. If it incorporates all of Live's services - namely, matchmaking, chat services, and achievements - it'll also stopper a gap in the Switch's services, as most of Nintendo's social functions are relegated to its app. There is no word yet on whether the game will be ported to other devices after its initial release like Crypt of the NecroDancer was, but one can only hope that we can see it on a mobile platform in the future. That might be a bit of wishful thinking, but we'll keep an eye out for more details regardless. Sound off in the comment section below, or hit me up over on Twitter @anarkE7!